Product categories of JUKI/Zevatech SMT Spare Parts, we are specialized manufacturers from China, Juki/Zevatech Smt Spare Parts, Zevatech Smt Spare Parts suppliers/factory, wholesale high-quality products of Juki Smt Spare Parts R & D and manufacturing, we have the perfect after-sales service and technical support. Look forward to your cooperation! 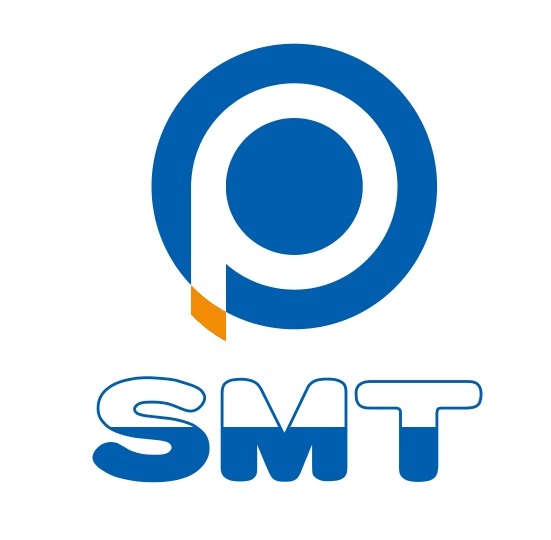 smtplaza is proffessional offering Surface Mount Technology, surface mount part, SMT , SMT Machine Accessories, SMT Equipment spares, SMT part, SMT spare part, SMT Replacement part, SMT feeder, SMD feeder, surface mount feeder,juki electornic assembly equipments, juki SMT,juki SMT part, juki SMT spare part, juki SMT Replacement part, juki SMT feeder, juki SMD feeder, juki SMT Nozzle,juki SMD Nozzle,juki surface mount feeder,juki smt belt,juki smt wire,juki replacement motor,Juki Smt Sensor,juki laser.